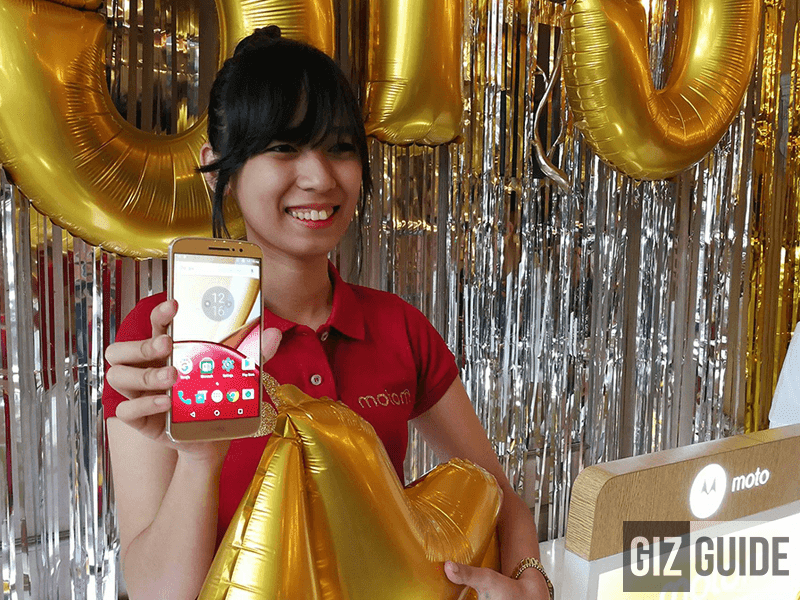 To continue Motorola's comeback in the country, the company has launched the latest addition to their impressive smartphone line, the Moto M. The Moto M is a sleek handset with premium full metal body and splash resistance equipped with capable midrange specifications. 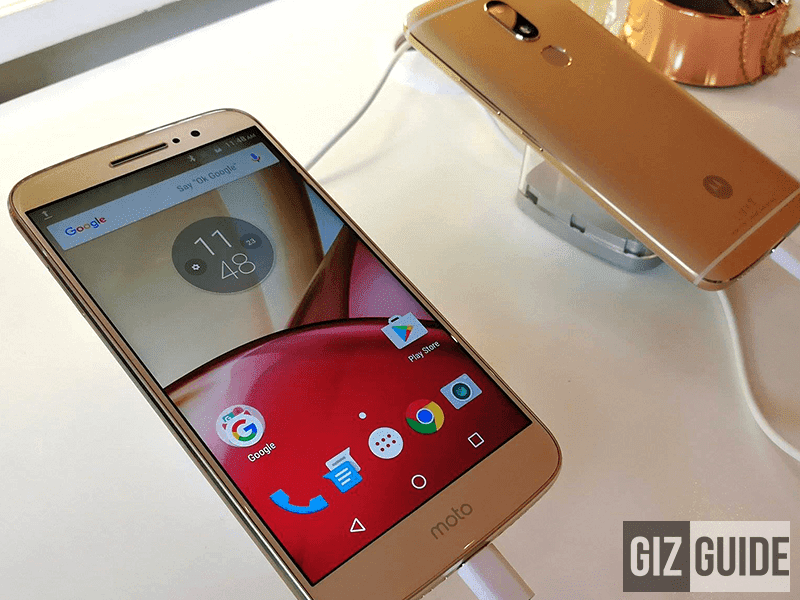 As a quick recap, the Moto M has a 5.5 inch FHD screen w/ 2.5D curved glass at 401 pixels per inch. It's powered with the revamped 2.2 GHz 64 Bit Helio P15 octa core processor, 4 GB RAM, 32 GB storage, and rapid charging ready 3,050 mAh of battery capacity via USB Type C port. This device also has a highly capable type of 16 MP f/2.0 w/ PDAF and manual controls for an enhanced mobile photography experience. In front, an 8 MP w/ 1.12 um and beautify will take good care of your bright and blemish free selfies. The device has WiFi, LTE, NFC, Dolby Atmos audio, loud speaker, and fingerprint scanner behind. The Moto M in fine gold is now available Moto stores, Lazada, select MemoXpress and Silicon Valley outlets for PHP 14,999 only. Buyers can also buy it for PHP 2,499 in 6 months at those dealers.